I have found, as I have become older and a little wiser, that some people just take and if you are a giver by nature you need to take the difficult step for most givers of putting strong boundaries in place. It is good to give but it is necessary to remember to also give to yourself and this requires taking time for yourself to do the things that give you pleasure. A slot in your diary for “ME TIME” is vital especially for busy people. Taking time to replenish and nurture yourself is not selfish and you must never fell guilty or that you are not doing what you should because by taking time out regularly you will find you are wiser about what ,when and how to give in a way that is beneficial to all involved. 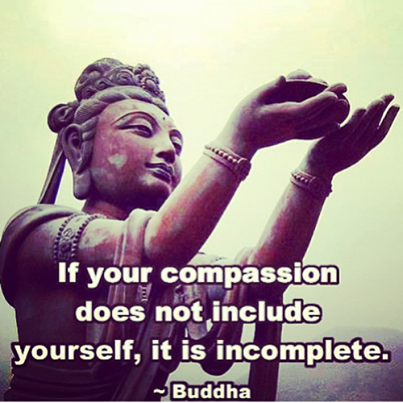 You will also develop a greater ability to give lovingly and without strings, so by having compassion on yourself, stepping back and having some me time, you are really helping others as well. 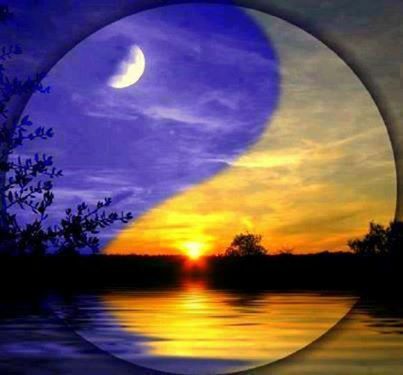 In all things let there be balance in you life is a lesson I have had to learn the hard way. I hope it is something you already do, if not don’t wait for sickness to make you take time out, start planning changes and enjoy the journey.